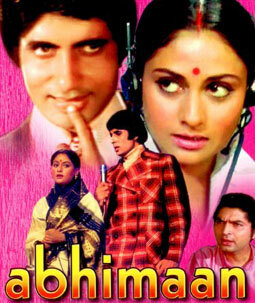 This topic contains 6 replies, has 1 voice, and was last updated by amitabh4u 4 months, 4 weeks ago. Aaha ha ha o ho ho ho ho.. This topic was modified 4 months, 4 weeks ago by amitabh4u. Loote koi man ka nagar ho.. o..